The Texas Rowing Championships (TRCs), a USRowing registered regatta, is a two day event open to both Junior and Master crews from across the state of Texas. 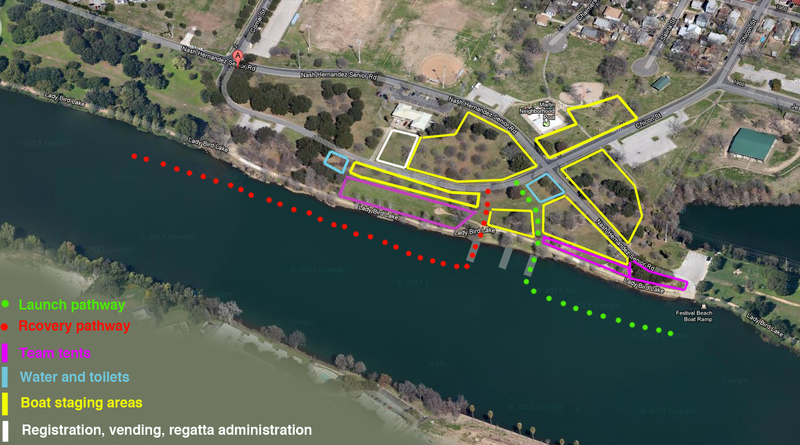 This 1,000 meter event features a seven-lane, fully-buoyed race course on Lady Bird Lake and takes place at Festival Beach Park. Texas Rowing Championships is the principal regatta in a series of events that determine the best high school rowers in Texas. Following TRCs, qualified Juniors move on to compete at the Central District Youth Rowing Championship, where Junior teams compete for a chance to race at the USRowing Youth National Championships. All entries in junior events must be crews from the state of Texas. Entries in masters events may be from any state – but junior Championship titles will only be awarded to Texas crews. 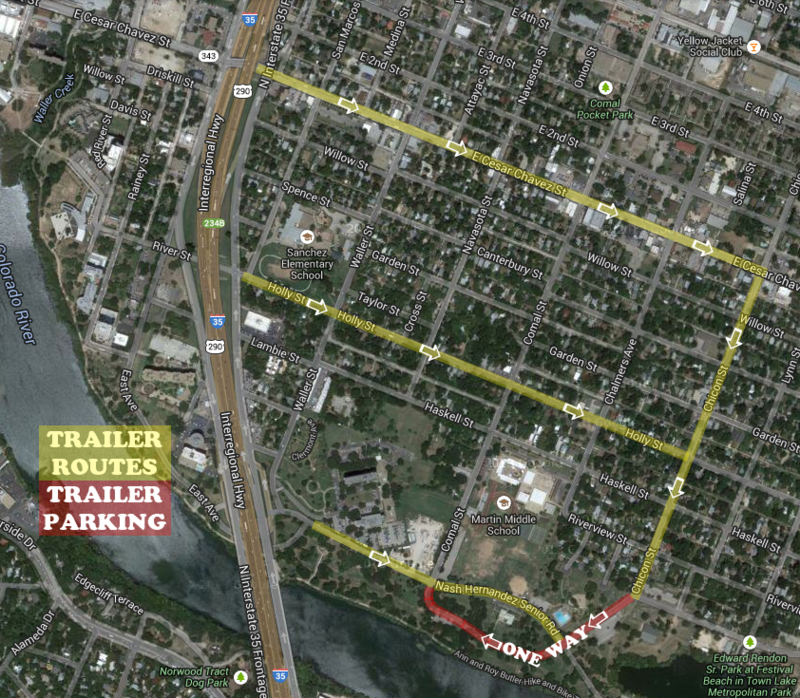 The Texas Rowing Championships are located at Festival Beach Park on Lady Bird Lake, Austin, Texas. Google Maps Venue map showing team tent locations and boat lay down locations. This is an Austin Rowing Club event that is primarily volunteer run. Last year we had over 100 ARC members help out! We need your help to run another great regatta! For more information, please contact the Volunteer Coordinator at regattavolunteer@austinrowing.org. Contact Us for vendor or sponsorship information, or if you have additional questions.